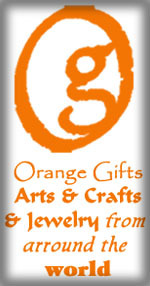 Beautiful Personal Items from Belizegifts.com! I bet you haven't seen one of these before. Ofcourse you haven't! 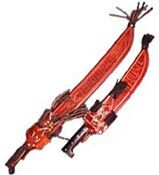 These are one of a kind hand crafted hair picks. Their heads portray Belizean animals (Toucan, dolphin, and Macaw) crafted to precision. With it, you'll stand out. It's about time you got a letter opener! Instead of ripping your letters open, letter openers provide an easy way to neatly slice through envelopes without tearing the entire thing apart. 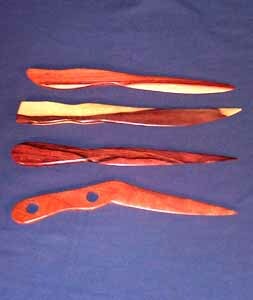 Our letter openers are made of the finest Belizean woods (granadillo, rosewood, purple heart) and have a sleek design that enables you to cut through with ease. straight - 9.5";curved with two holes (last one on the bottom)9";straight 6.5"
Chairs.Tables.Ktchen Items.Bowls.Masks.Paintings.Cards.Info on Belize Books.Natural Healign Books.Children Books.Soaps.Beverages.Necklaces.Walking Sticks.Wine racks.